Sugar Pot is a boutique business based in Sydney, Australia. 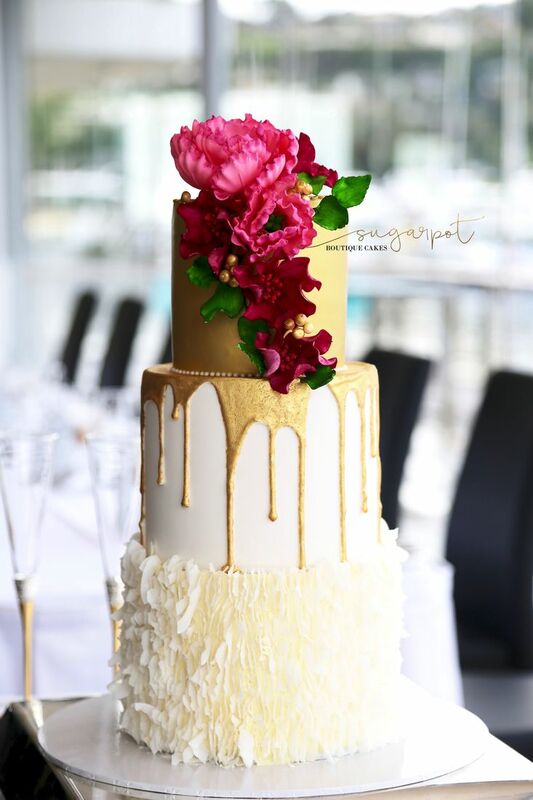 We are passionate and pedantic about beautiful looking and gorgeous tasting cakes. All of our cakes are custom designed and lovingly hand crafted using only the finest ingredients. We exclusively specialise in couture and designer wedding cakes , celebration cakes and all things sweet! We are proud ambassoders of the "Baked from Scratch" concept and all of our products are baked from scratch using only the finest local produce and natures best ingredients. © Copyright Sugar Pot 2019 | Website design by havealook, a website designer.